Senior Dog Of Deceased Man Ended Up In Custody Of A Monster! Why Do People Abuse Animals? Some ancient cultures practiced a special ritual, where boys were buried alive for one night to experience a sensation of rebirth and become men. But unfortunately, the story we’re going to tell you is by no means as poetic and magnificent as the “Phoenix” ritual. This story is about one inexplicable incident of cruelty to animals that absolutely broke our hearts. 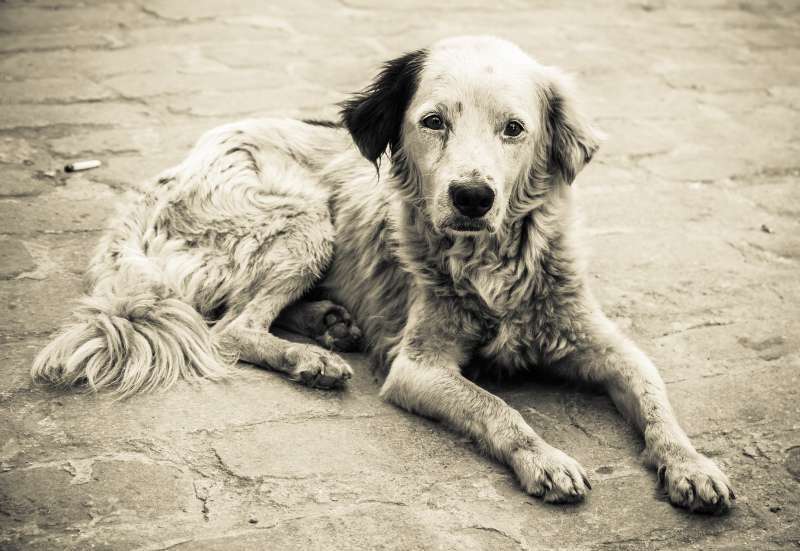 Dogs are victims in nearly 65% of all registered animal abuse cases. Around 70% of animal abusers were involved in other crimes. Nearly 90% of women who were in an abusive relationship reported their pets were harmed, threatened, or even killed by the abusive partner. 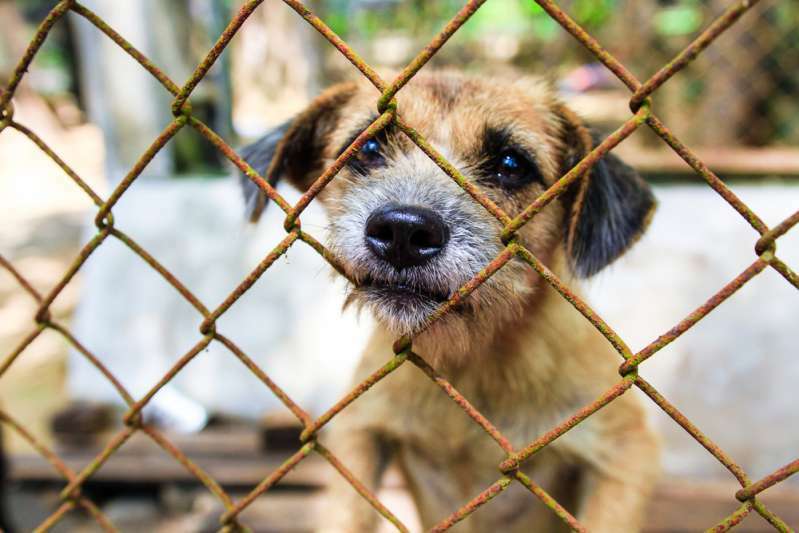 More than 3 million cats and dogs are euthanized each year. More than Nearly one and a half million animals are used in laboratory experiments and tests. Around 100 animal species go extinct each day, according to ASPCA L.A. This list is truly endless, as there are more facts and numbers that prove our point: cruelty to animals is a huge issue which needs our attention. An 18-year-old Shih zhu mix, Chico, was a beloved dog of now deceased Alex Dion. The whole big family loved Chico, but after the owner died about 4 years ago, due to some unfortunate circumstances, Rick Piquard ended up becoming the dog’s new owner. The horrifying story started when Rick decided to have a new 7-week-old kitten. Since Chico was old and required more care, the man asked some relatives if they could take the dog otherwise Chico would be euthanized. Kaylee Belanger describes the horror in her post on Facebook. She was aware of the situation, so when Rick told her that Chico had passed away. According to the owner, the dog had just stopped breathing, so he took the body to the woods and buried him. Suspecting of something really bad, Kaylee went to the designated burial place, but was unable to find the body, until she together with her fiancé heard some noise. The couple discovered a small patch of fresh dirt in another place. They took Chico to vets and thankfully, the dog was able to recover. Despite his age, Chico still had such a strong spirit! Rick Piquard has been arrested. The man surely will be punished for such a monstrous crime. Why do people abuse animals? Meat production. Although meat eating almost never is animal abuse, companies that produce it for global human consumption, treat animals in most cruel ways – from amputating body parts to absolutely restricting their movement and steroids usage. Entertainment. Thankfully, this one shows great improvement throughout the last several decades. There are services that prevent any animal maltreatment in movies and on TV. Unfortunately, cockfighting, dogfighting, dog racing, bullfighting and many other activities still are held across the world. Lab testing. Yes, one may argue that it is due to such tests and experiments we were able to find cure for many diseases and greatly improve our technology. Today, however, many scientists believe there is almost no reason to torture animals, since we have organs-on-chips. Psychological reasons. This reason is by far the most worrying, as torturing animals for fun is a manifestation of an illness often referred to as zoosadism. Animal cruelty and psychiatric disorders, such as antisocial personality disorder are linked, according to specialists. Hurting animals for pleasure, as well as enuresis and obsession with fire-setting are a set of the Macdonald triad, which is associated with homicidal and sexually predatory types of behavior and thinking. Unfortunately, we still have a long road ahead. We have many different organizations, laws, services to protect animals. But what we really need is to raise awareness about this issue. We need everybody to know and understand it and to take part in our attempts to make cruelty to animals a thing of the past.